Income of the Russian Helicopters in the first half of 2016 (by IFRS standards) dropped by 24.1% to 9.841 billion rubles ($156,21 million), the holding reported. The company’s revenue also decreased but not so dramatically – only by 1.4%, to 86.042 billion rubles ($1.37 million). 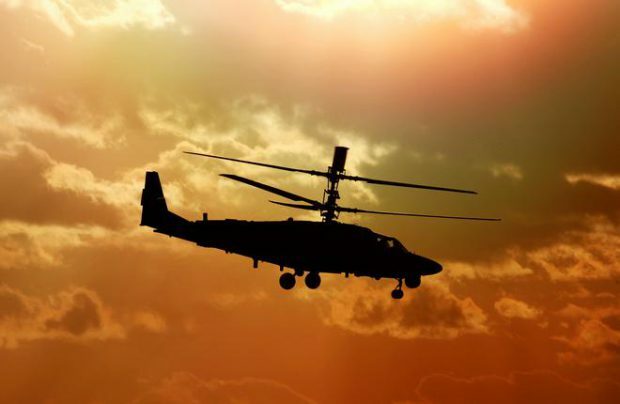 The main revenue-generating segment of the holding’s business is helicopter sales: this segment accounted for 66.308 billion rubles (-9.2%), EBITDA — 13,251 billion rubles (-35.8%). Maintenance and after-sales support showed following results: 17.462 billion rubles (+29.9%) and 8,061 billion rubles (+29.6%) respectively. Unlike the previous year the main volumes came from Africa but not from Asia: deals with the clients from this region generated 40.070 billion rubles of revenue – 97.3% more than the year before. The Russian clients secured the second place providing 21.005 billion rubles of revenue (+8.3%). The rest of the ranking is as follows: Asia (18,886 billion rubles; -47.3%), CIS (2.828 billion rubles; -23.5%), USA (1.811 billion rubles; -76.3%) and Europe (1.438 billion rubles; 20 times higher than the year before). Russian government entities – Ministry of Industry and Trade, Ministry of Defense, Ministry of Emergency Situations, Ministry of Internal Affairs – are the largest Russian Helicopter customer. They accounted for more than 10% in the total revenue.